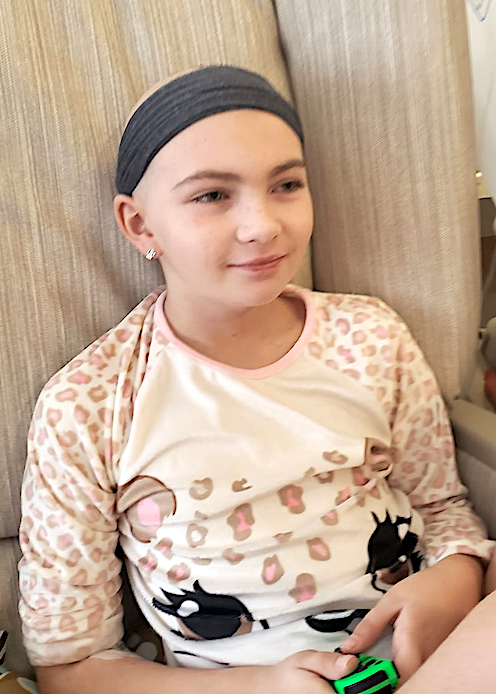 As of Nov. 29, 2018, Round 1 Complete and this girl is going to be discharged sometime this afternoon to go home! Round 2 is scheduled to start at the end of next week, pending blood tests. Pray for her strength to recover. Thank you for all the prayers that have helped our little trooper! 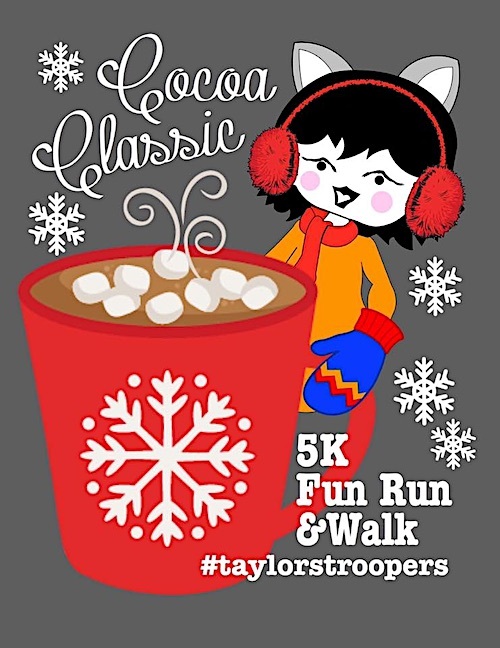 TAYLOR’S TROOPERS will host a 5K benefit on Dec. 8th at 9am at Fort Gay Pre K-8 School. All Proceeds will go to Taylor and her family as she continues her battle with leukemia. 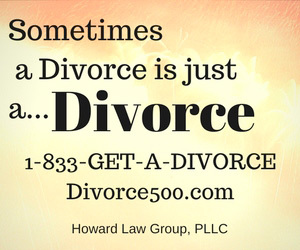 Registration day of the race is $25 Ages 6-12 is $15 and $8 for each additional sibling.